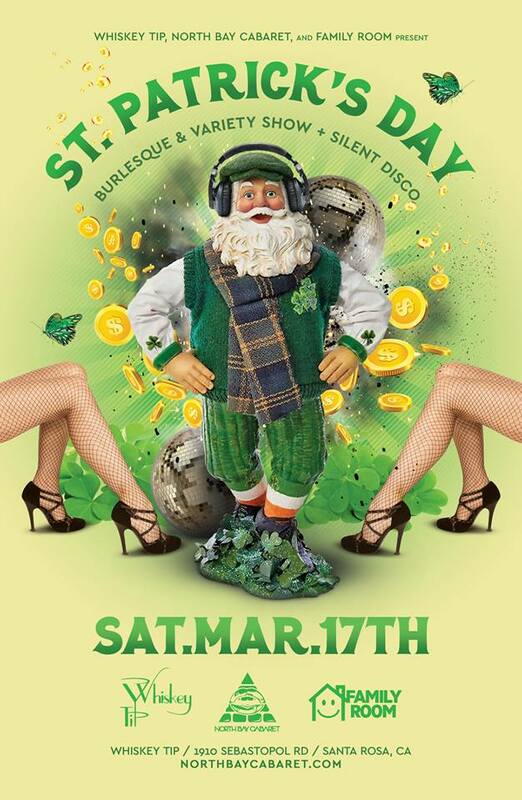 North Bay Cabaret’s St. Patrick’s Day 2018!! BURLESQUE & VARIETY SHOW + SILENT DISCO!!! LIMITED CAPACITY VENUE – EXPECTED TO SELL OUT!